Application Programming Interface (API) is a set of subroutine definitions, protocols, and tools for building application software. In general terms, it is a set of clearly defined methods of communication between various software components. Good afternoon - I am in the process of writing a AngularJS front-end for some CoS functions that my integration team uses for auditing, analyzing and various other purposes. I have re-tooled the functions to return JSON results that AngularJS can then interpret and display. Many kudos to the AngularJS series on this site for giving me a jump start. One of these functions uses %SQL.Statement to prepare a class query on %Dictionary.CompiledClassQuery, Summary. This works perfectly if I give the web app making the call %All privileges but obviously I don't want to do that. I cannot determine the appropriate privilege(s) needed to execute this query otherwise however. My REST call simply returns ERROR 5540 - UserUnknownUserisnotprivilegedfortheoperation. I have attempted to the give the Web App's unique Role EXECUTE privileges to %Dictionary.CompiledClassQuery_Summary and several other things without success. Is it possible to call a Cache Routine using the .NET Cache Client instead of just SQL statements? Hi I'm using ensemble/cache 2016 is a NTML auth possible. Any code examples? From the looks of things I need a http 1.1 request? GraphQL is a standard for declaring data structures and methods of data access that serves as a middleware layer between the client and the server. If you’ve never heard about GraphQL, here is a couple of useful online resources: here, here and here. 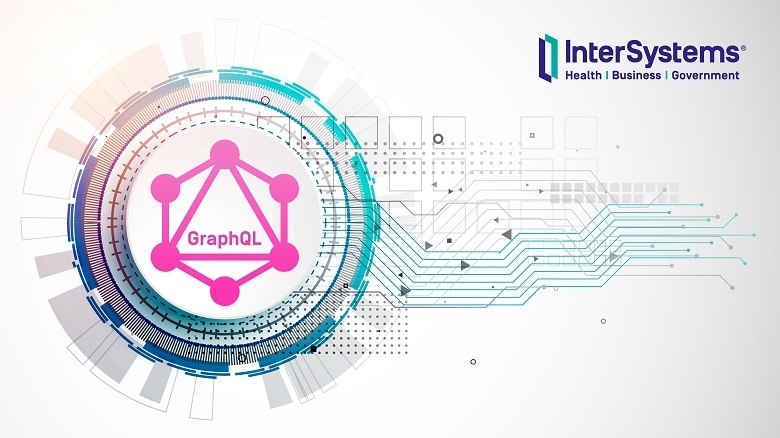 In this article, I will tell you how you can use GraphQL in your projects based on InterSystems technologies. Atelier REST API setup. Please provide us example code if any. 1. In Cache version 2018.2, there is a shrading concept which splits the data of a Master Data server into multiple small data server which store shraded data. How do we protect (backup and restore) such environment, should we also backup/restore the multiple small data servers along with Master data server. Any documentation around this will really help. So, how i will change code for download file in other format? We are trying to write an external backup application to backup Cache Database. After going through the Cache DB documentation, we have found that in Backup.General class there are methods for creating snapshot (Freeze/Thaw) which is required during backup. Are there REST APIs for the same? Also we have the option of selecting individual DB instances in the management portal. What are the methods/APIs of getting the DB list, so that user can select individual DB instances in an external backup application ? 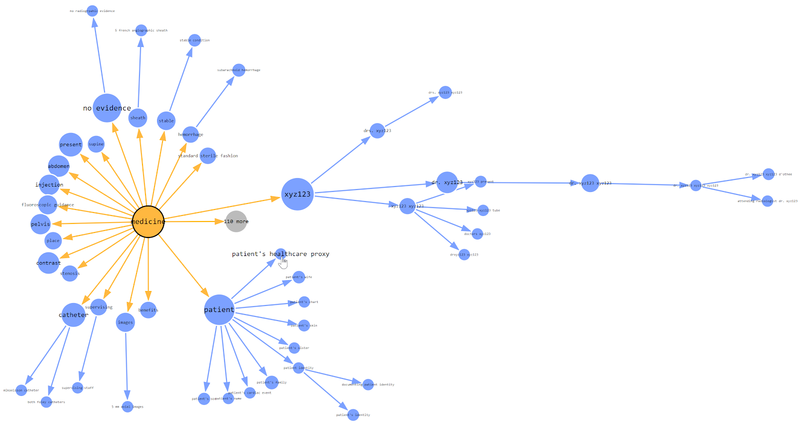 Do we have the methods/APIs to freeze/thaw the individual DB instances ? Actually, I'm developing few restful API's. I want to create a authentication tokens and display it on my login restful API. If I'm using CSP sessionId, how can I validate the session Id's in another or continues restful API's. else, is there any other approach to handle this task. My Primary goal is, I have to integrate 2 different front end applications. One is Zen framework another one is web pages from Python. If any lead, it would be appreciated. Anyone worked on "ccontrol list " command execution through Cache Object Scripting. it pops up with notepad and list down Cache instances. Need help here to address the same stuff through cache object scripting. I would like to know any experience working with OPC UA standard in industry sector or IoT. Currently there is no adaptor implemented in IS IRIS for it but it seems to be pushed as the main standard in industry. Did anyone had to implement their own libraries or adaptors to deal with it? Or do you advice to use any already implemented library in Java, Python,...? Any feedback would be appreciated. SOAP response error. "ERROR #5002: Cache error:METHOD DOES NOT EXIST"
so it's not equivalent to standard methods interface handling. I think there is also problem with overload methods (same methods names). I already talked about GraphQL and the ways of using it in this article. Now I am going to tell you about the tasks I was facing and the results that I managed to achieve in the process of implementing GraphQL for InterSystems platforms. while debugging, is there in Caché a command to 'unlock' the instance of a class ? close class, and kill class is not enough. coming back , and re-load again in Caché. are you curious which topics we are going to cover at this year’s Global Summit? You have come to the right place! I will provide you with a sneak peek of what you can expect from the areas I am responsible for. We are planning to build angular UI and Cache REST as backend. Can we deploy angular in Cache Private web server. What would be the best way to do it. Did any one configure apache with csp gateway . if so can anyone guide me to a good document or some steps here which might help. Somehow i am not able to join the dots . Activate Wizard by-pass - how to do it programmatic way ? 2. activate Wizard table list, sometimes throws an error #6101 ?